WALL-E is a favorite movie for our kids. He’s a sweet, quirky, and funny little character that barely says a word. 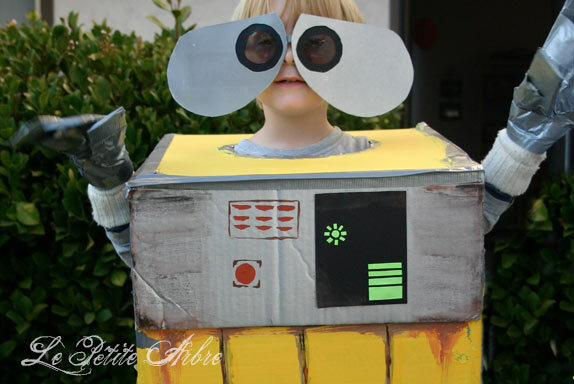 I was inspired to do this costume for our son for Halloween back in 2009 after seeing this awesome dad’s WALL-E costume on flickr. I wasn’t able to mimic his design completely, for lack of time and resources. So, I modified it to a simple version that we were able to complete in one night. 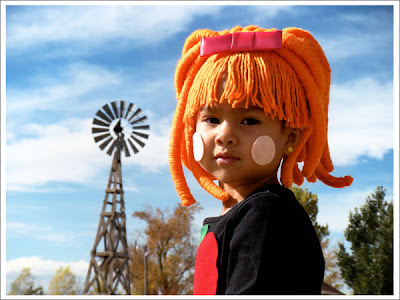 Which is just about as much time I’m willing to spend on a homemade costume. 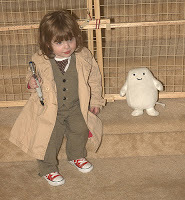 FOR THE BODY we started with a cardboard box just about the size of our son’s body, ours was a little on the big side but that’s what we had on hand. Make sure yours is lightweight cardboard as it does get heavy walking around all night with it on (as we learned very quickly). 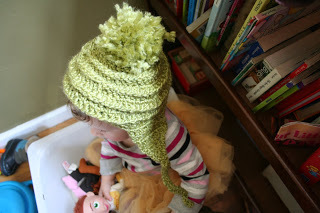 Measure your child’s head and draw a circle a little wider at the top of your box for the head opening. Then draw two more smaller circles on the sides for the arms. 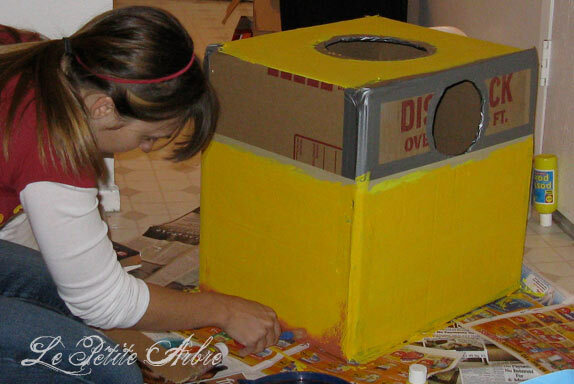 After the holes were cut I began painting most of the box yellow. I used acrylic paint and noticed it flakes off easily if there is any tape left on the box, so make sure to remove any tape or stickers before painting. We had to do a couple coats to completely hide the cardboard. Once the paint was dry we added duct tape around each opening and along the top edge and along the top of the yellow paint. I spray painted a large rectangle of cardboard to fit to the front of the box as his number panel. I quickly cut and glued on some colored paper in shapes to imitate the lights on his front panel. I had high hopes of hand painting his name to the bottom, but I didn’t have the time to get it to look right. So, I simply printed it out and glued it to the front. Then used more rustic paint to give it the old and worn look. 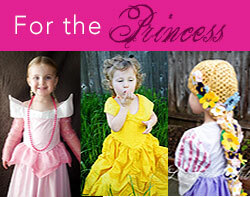 FOR THE EYES, I used a pair of plastic child sunglasses we had in our dress up box. I drew the WALL-E eye shapes freehand on cardboard. Once I had one eye finished, I used it to trace the second eye. Then, I spray painted them both silver. 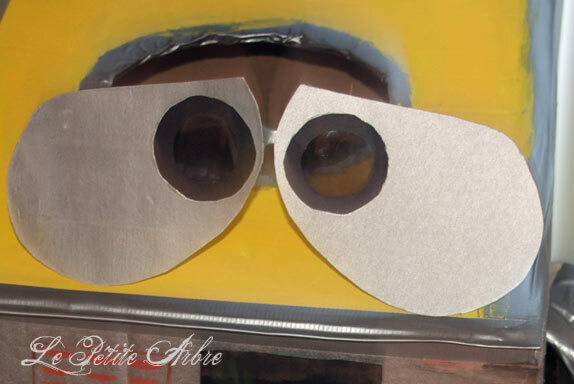 I measured the sunglasses eye holes to cut holes out of the cardboard. Then, I hot glued them to the glasses. I added two circles of black card stock to the top of the eye opening to give it some extra detail and depth. They worked great and were easy for my son to wear all night. FOR THE HANDS we found a cheap pair of winter gloves lying around the house. I cut some strips of cardboard for the fingers and duct taped them to the gloves. Two fingers and one thumb. These worked great. 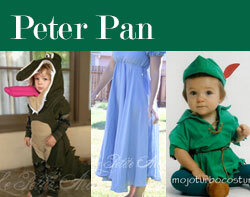 For other great costume inspirations, see Le Petite Arbre Pinterest board. 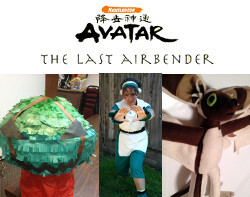 If you make this costume or something similar, please leave a comment and add your link. I’d love to see it. 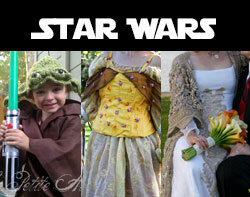 Or you can post it on Le Petite Arbre facebook page.